Who says you have to spend $40,000 $50,000 to buy nice used Class A? This is nice trade in for only $17,900 with only 90,000 miles!! 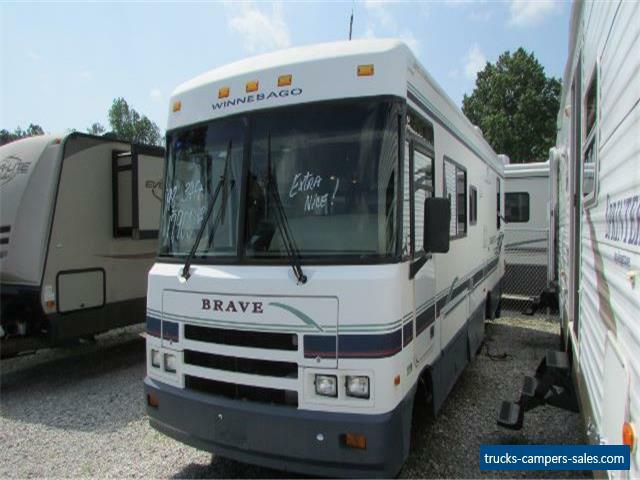 This unit is loaded with Onan 5.0 RV Generator, two roof air's, all Fiberglass roof, and much more for only $17,900!! 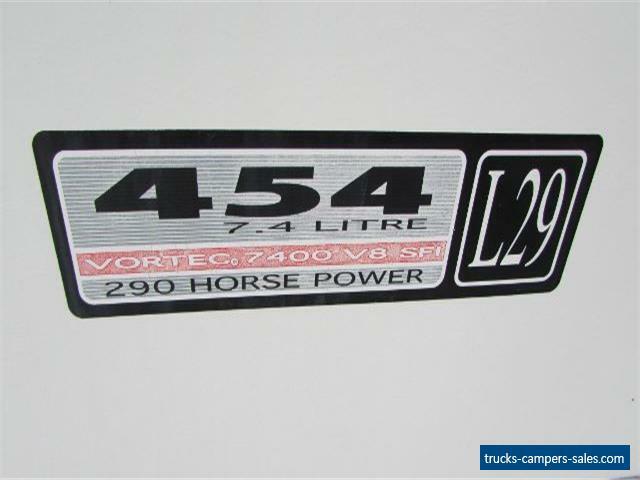 Built on heavy duty Chevrolet Chassis with the legendary 7.4 Liter 454 cubic inch V-8 that runs great and runs strong with 290 HP. 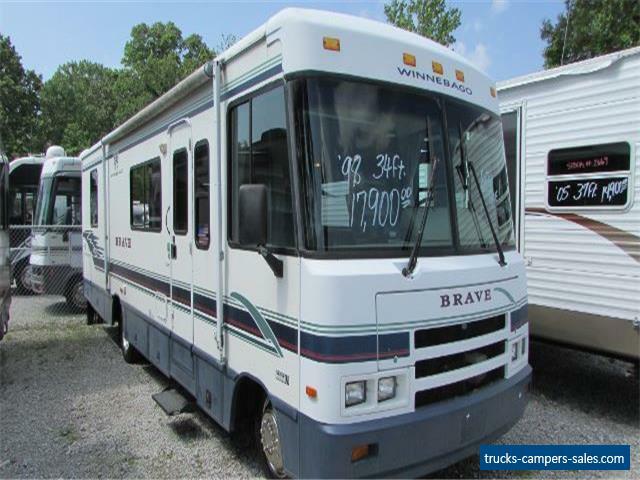 Even though this is 1997 model we can still offer limited financing 48-60 months with rates starting as low as 4% with approved credit only. The interior looks great for the year model and price, no smoke or pet odors and we will show you the roof airs, generator, and fridge work great for the $17,900 price (please contact dealership for price and time frame with full checkout). Sleeps 6, sofa and table booth make beds. Side kitchen with all appliances, split bathroom. Has rear queen island bed in private bedroom and much more!! Only $17,900 haggle free and will trade. We offer discount nationwide delivery (we have sold RV's to all 50 states, Canada, Europe, and even Australia so you are never too far away for us to save you money on pre-owned RV). We have some great financing with approved credit and down payment. Parkway RV Center also does not charge any doc fee, no prep fee, no tag/title fee, etc. Don't fall for the big RV dealer fee scam. All those fees are 100% dealer profit! !